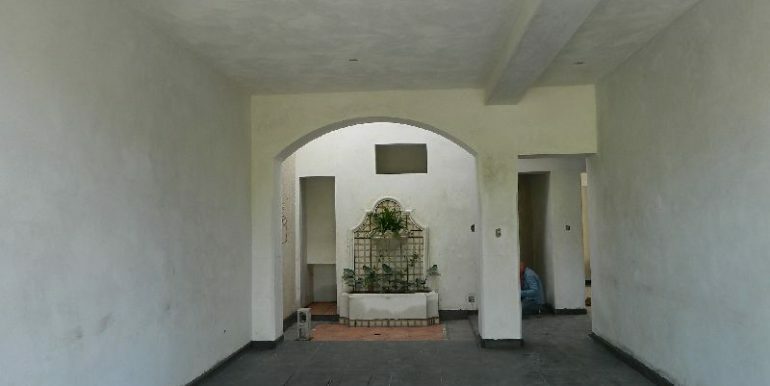 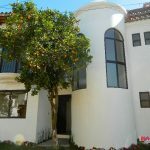 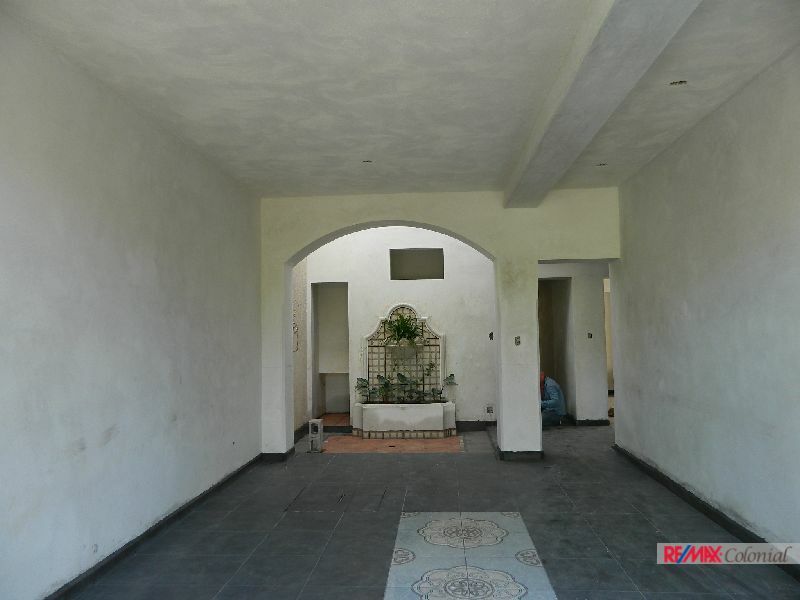 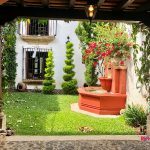 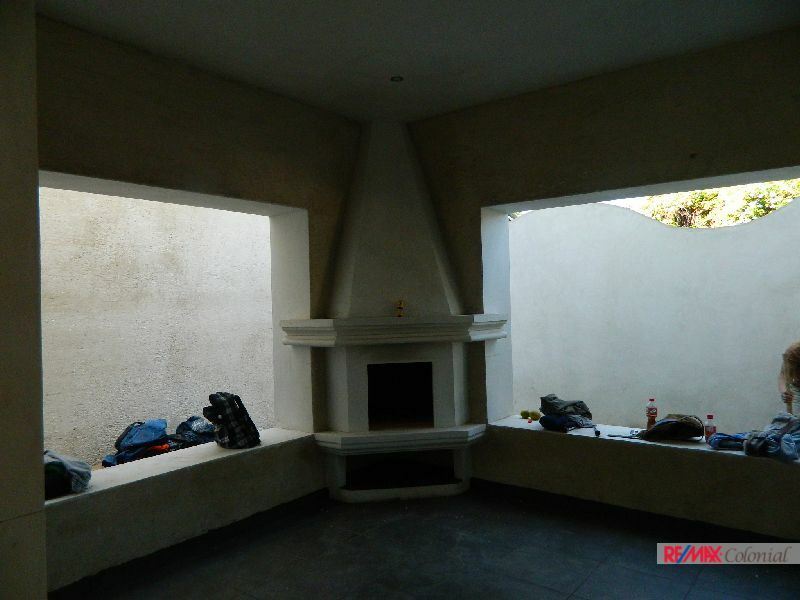 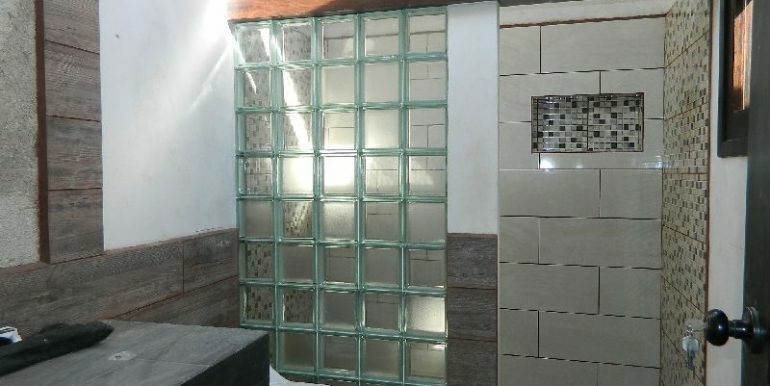 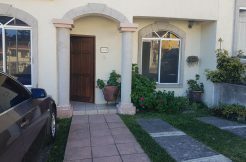 This beautiful house is located in a private residential Panorama area, inside a gated community. 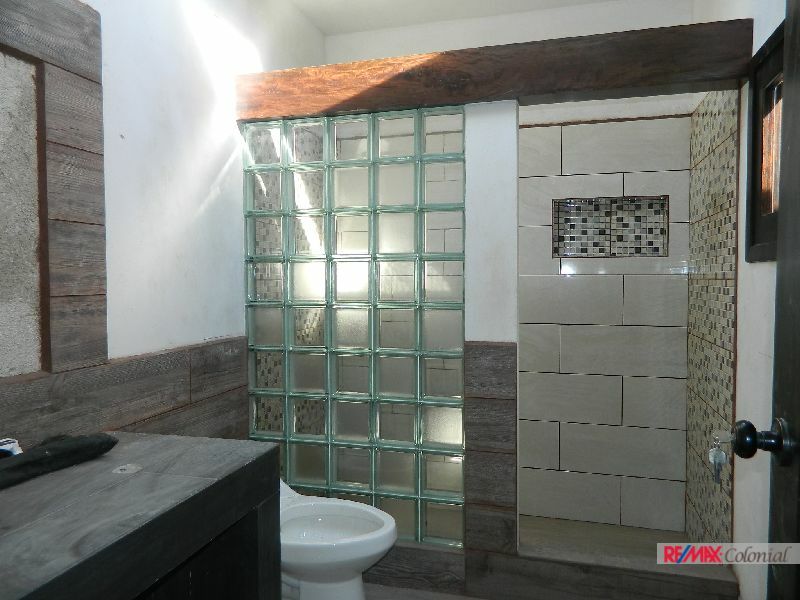 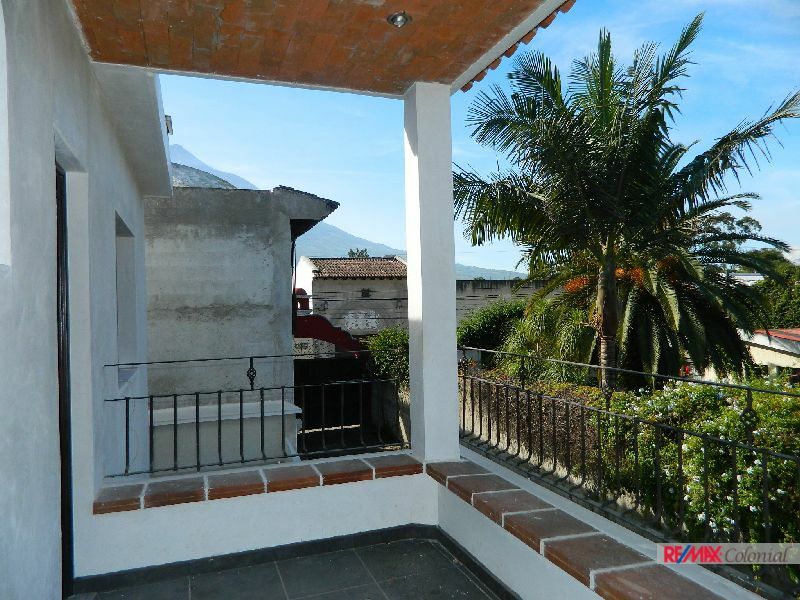 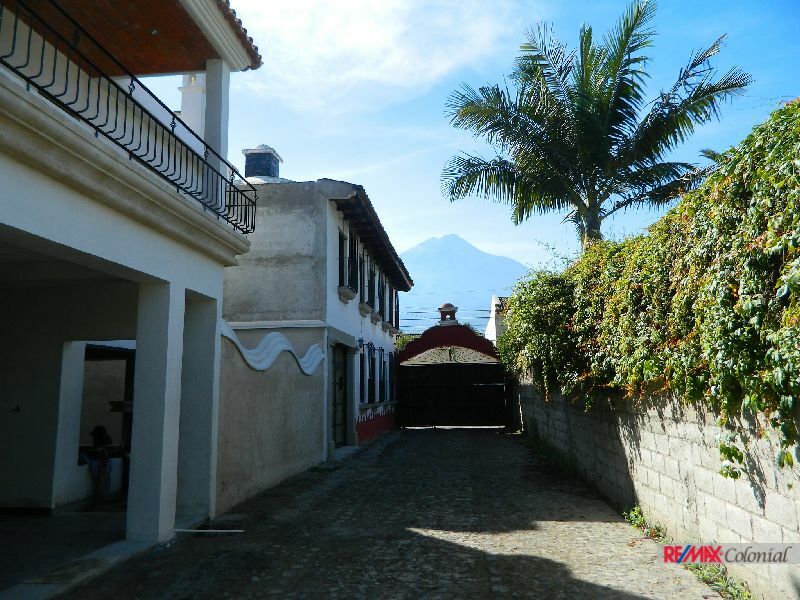 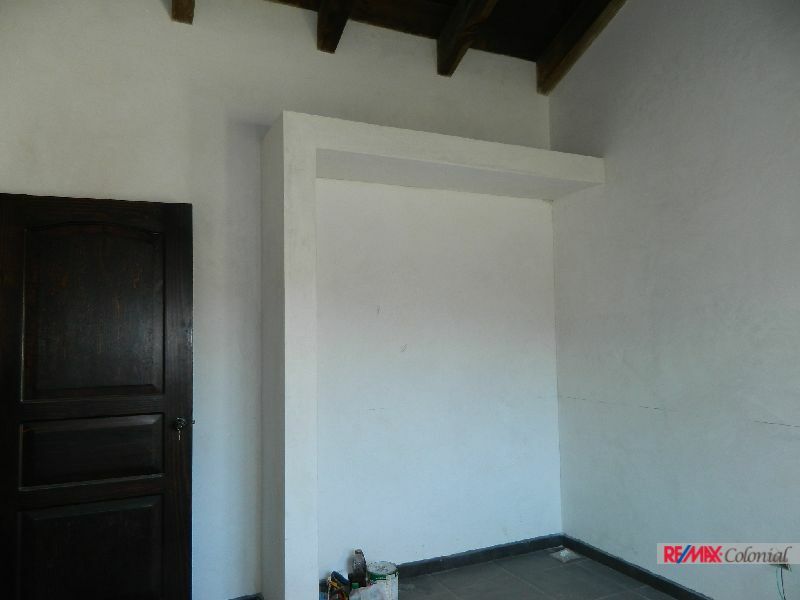 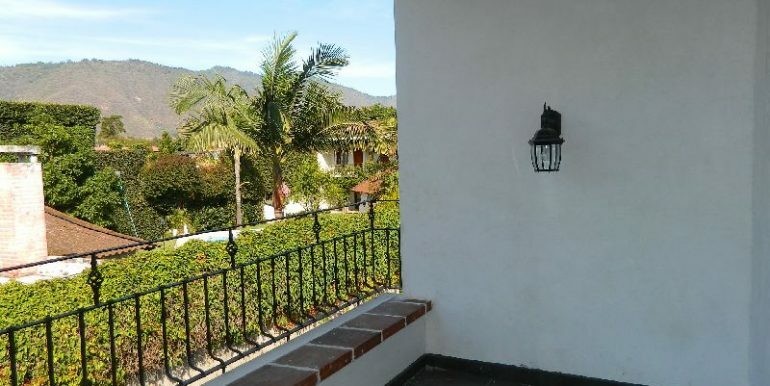 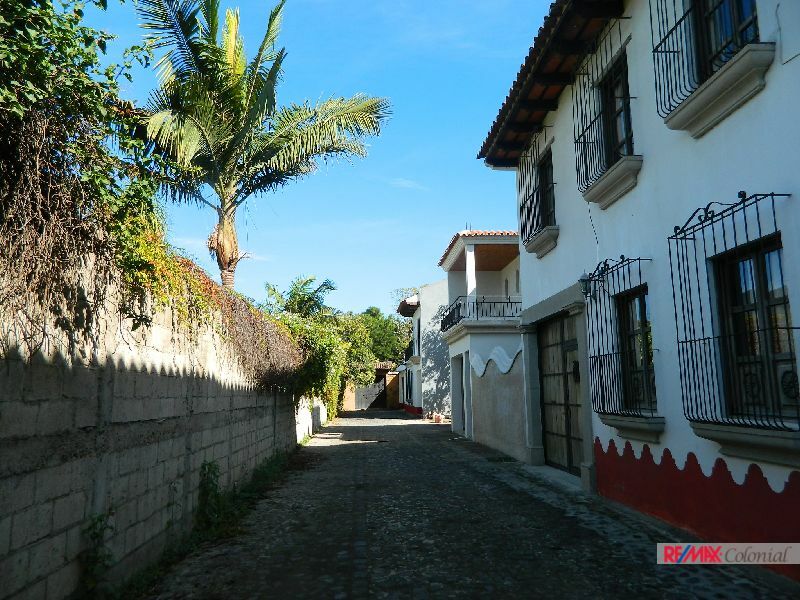 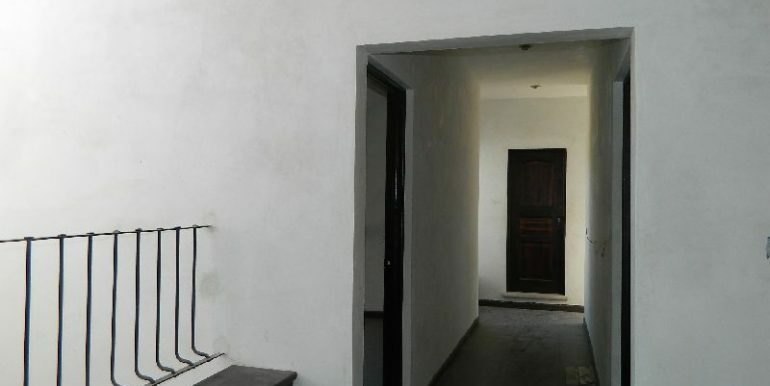 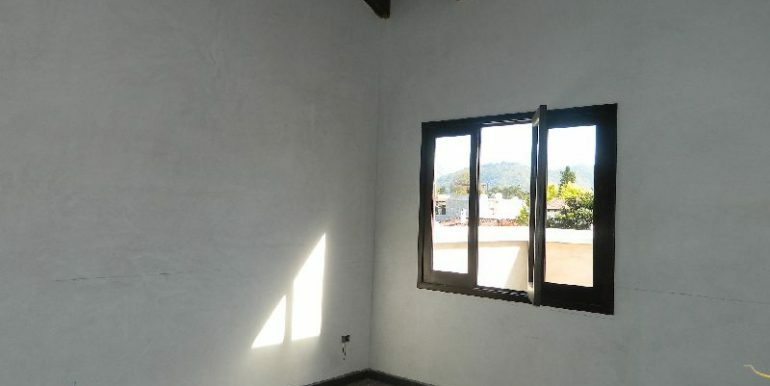 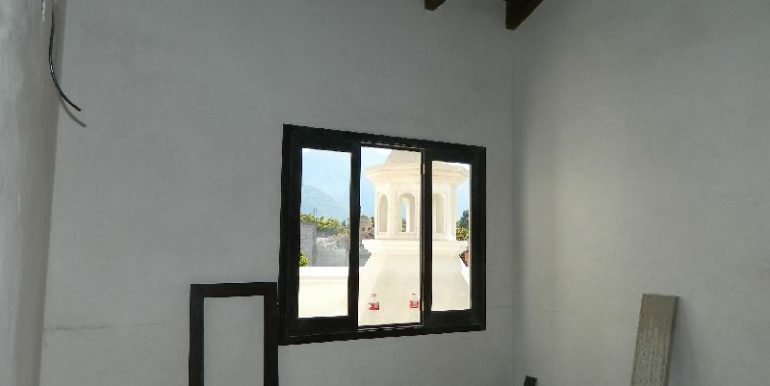 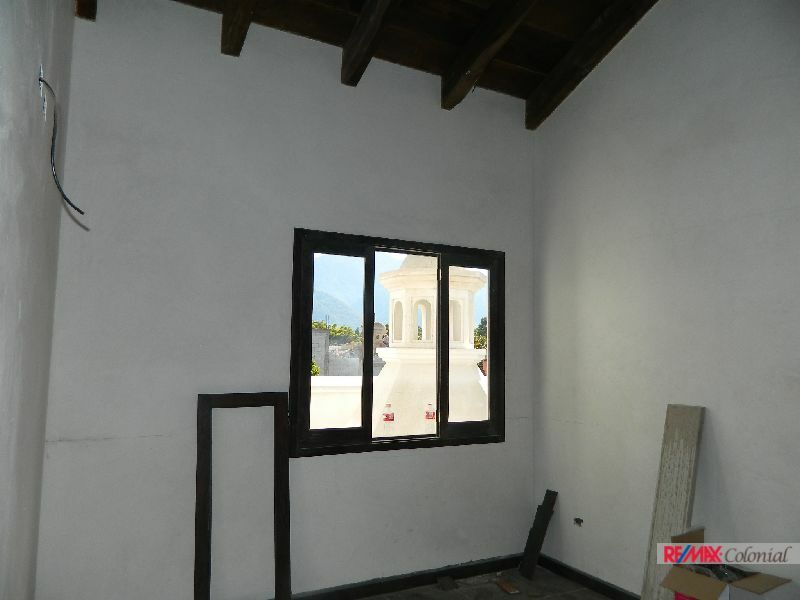 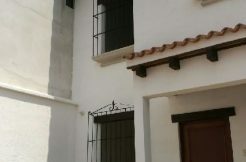 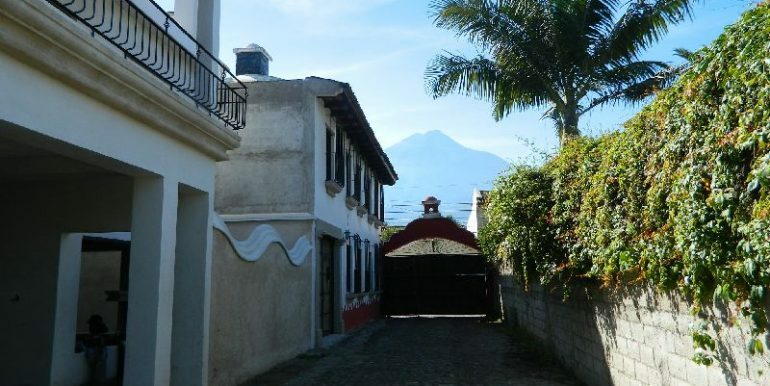 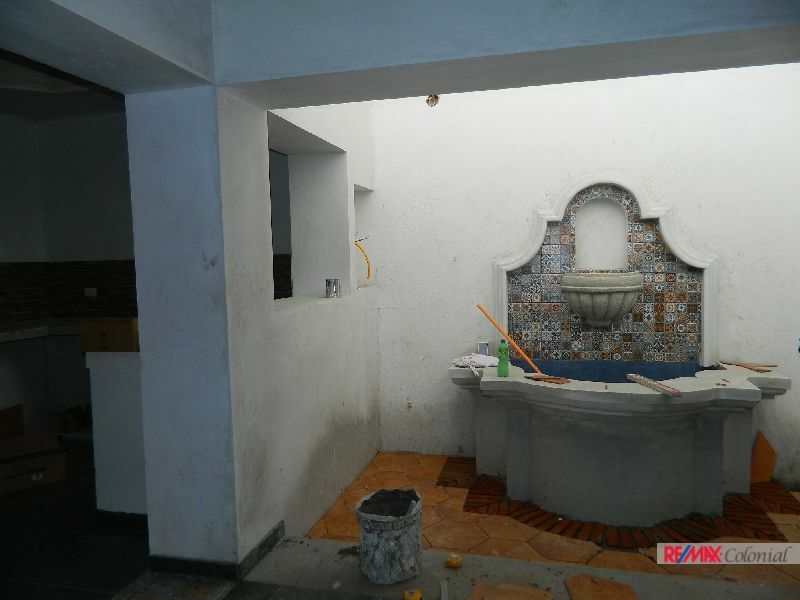 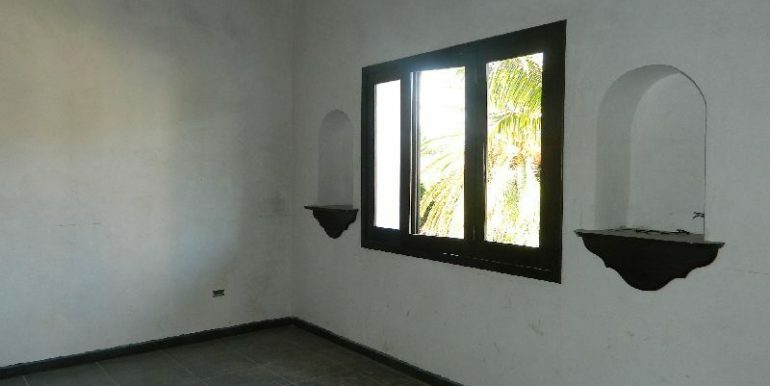 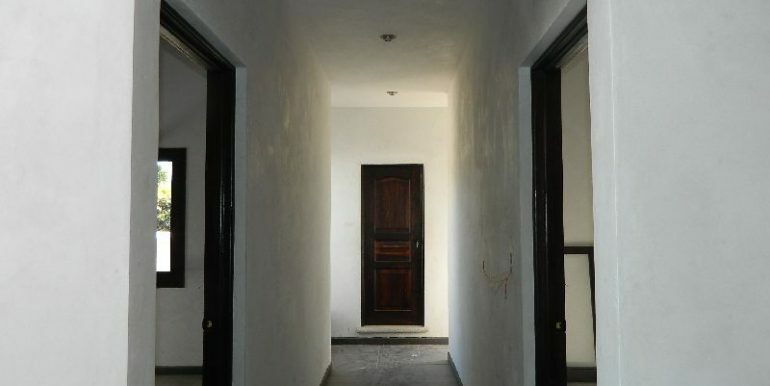 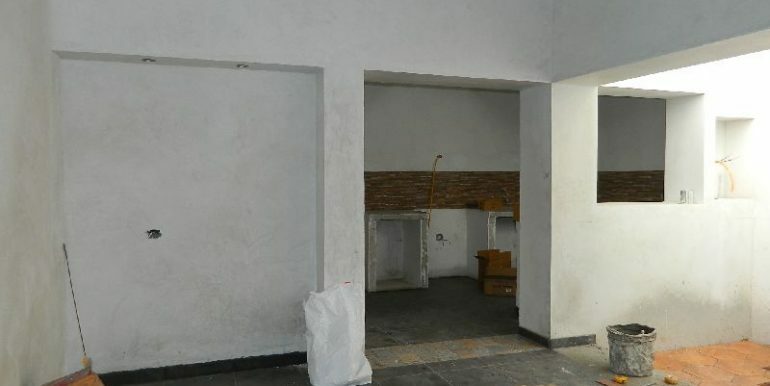 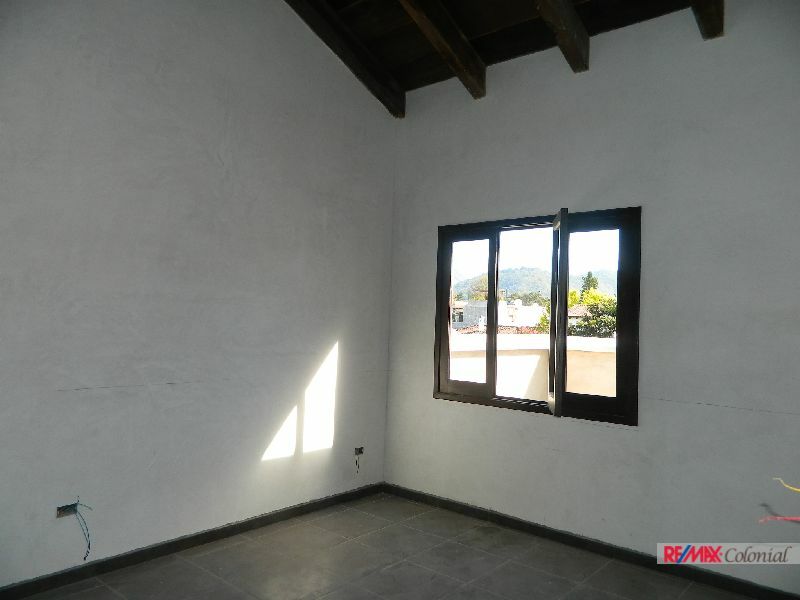 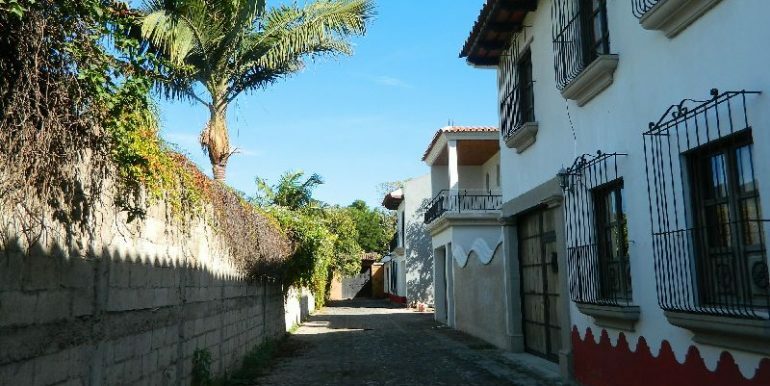 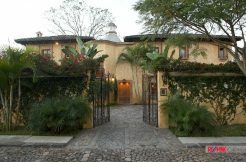 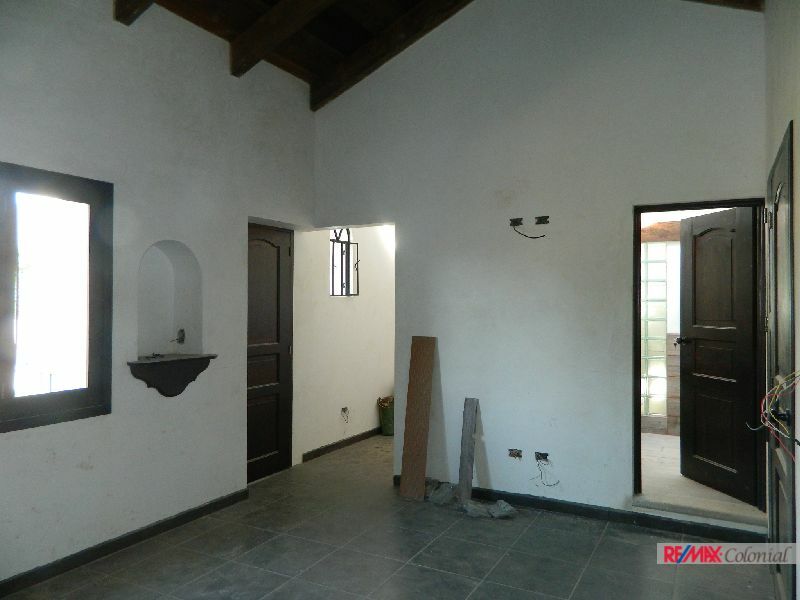 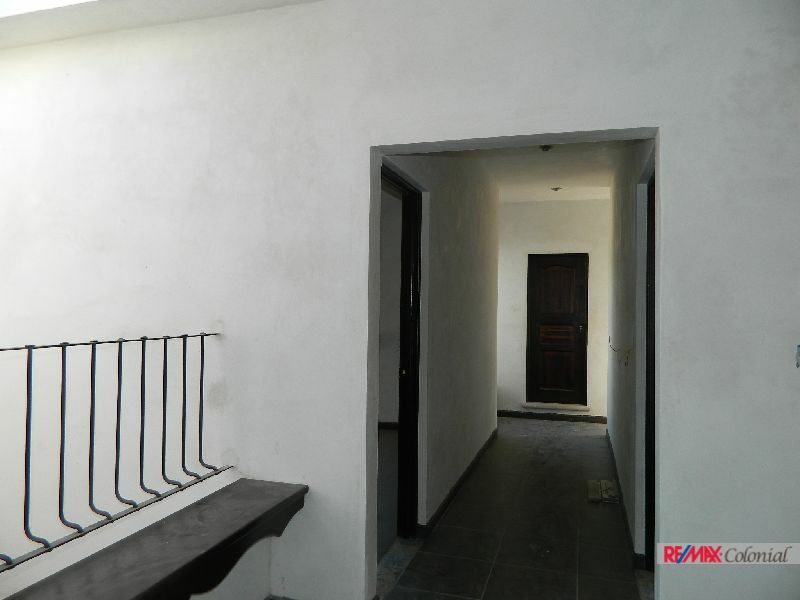 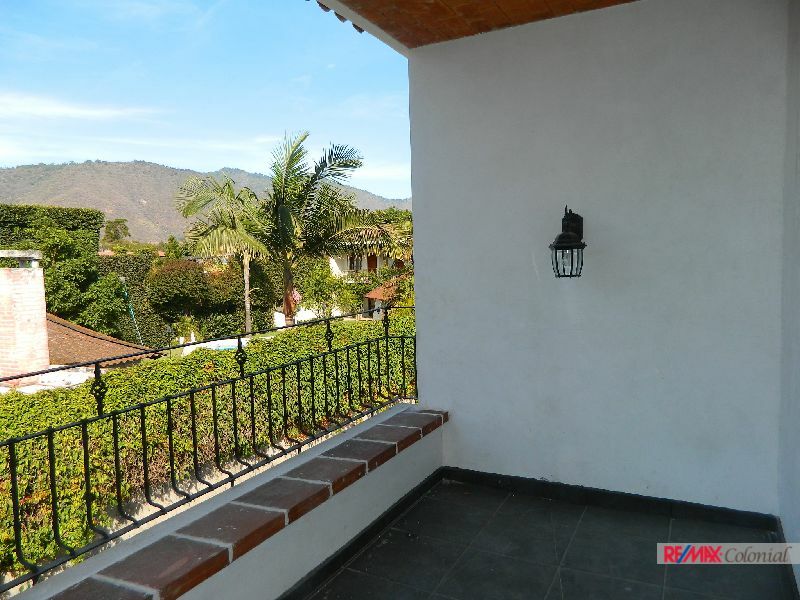 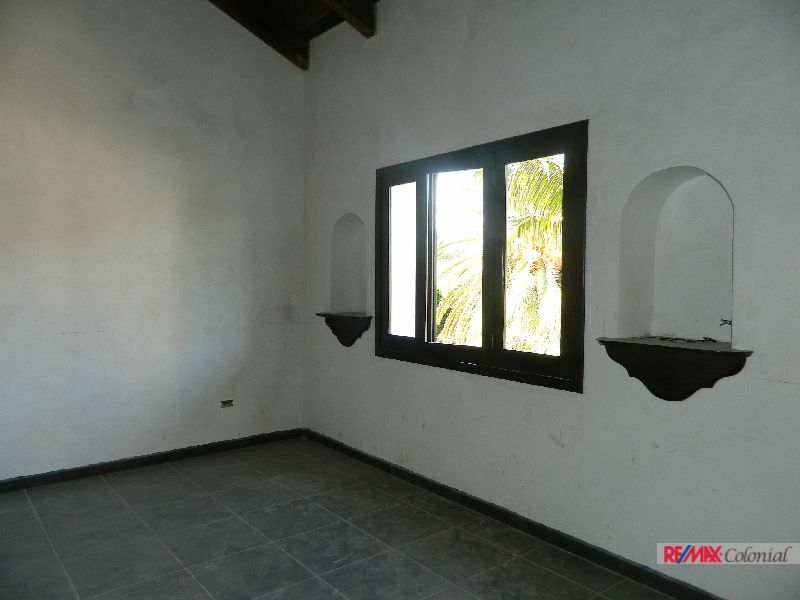 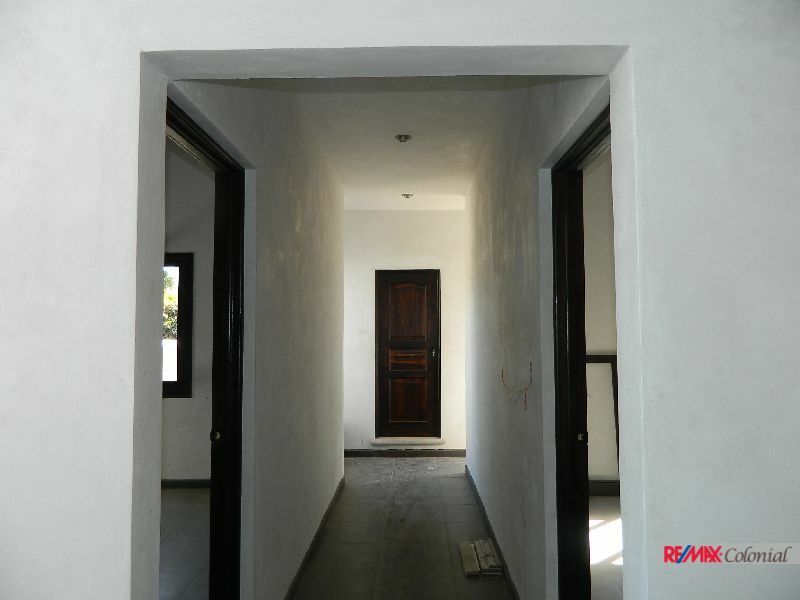 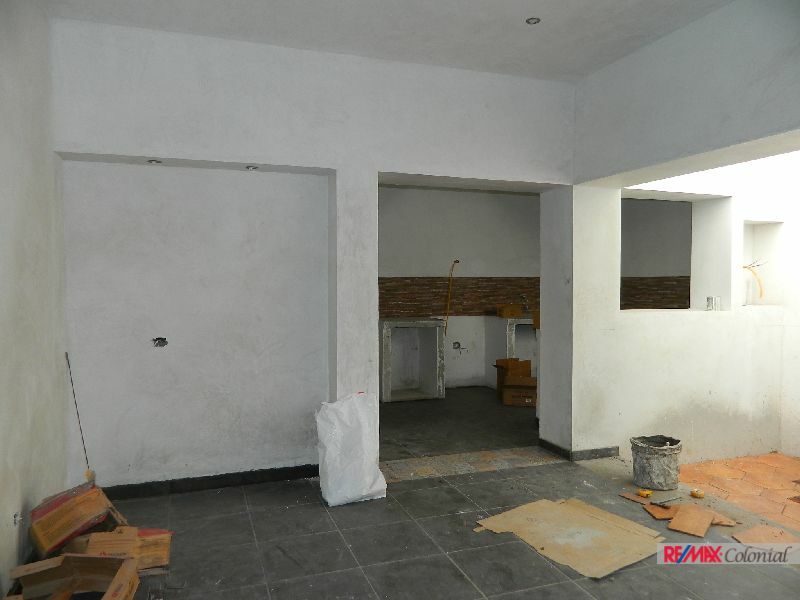 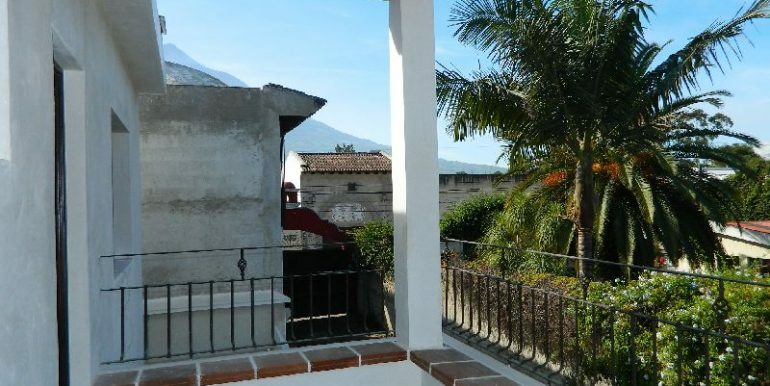 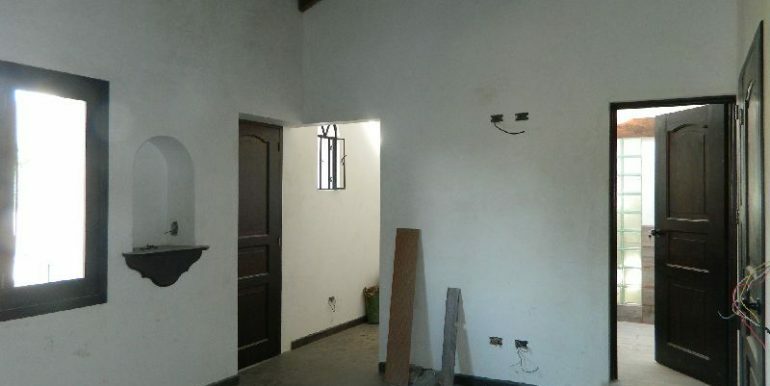 Is an excellent option to acquire a property and invest, just a couple of minutes by car to the center of Antigua. 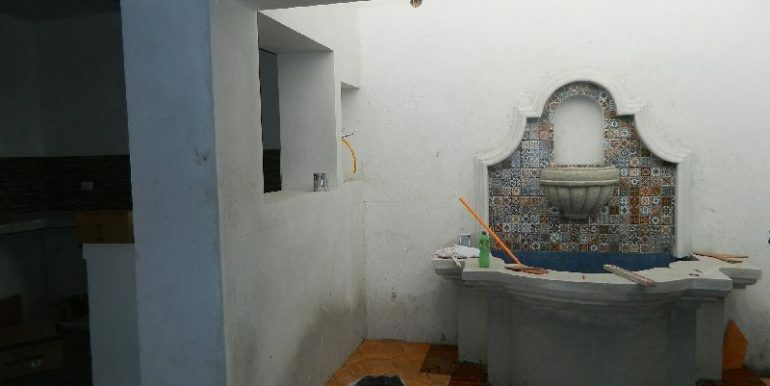 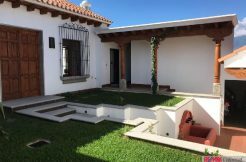 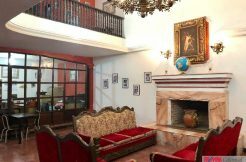 In the ground level you will find a living room with open windows facing a beautiful little garden, the dining room, kitchen and laundry area, and also a room that can be used as bedroom or office, with a complete bathroom. 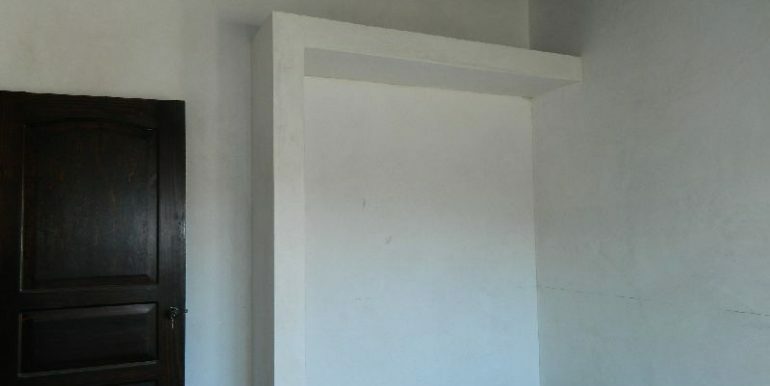 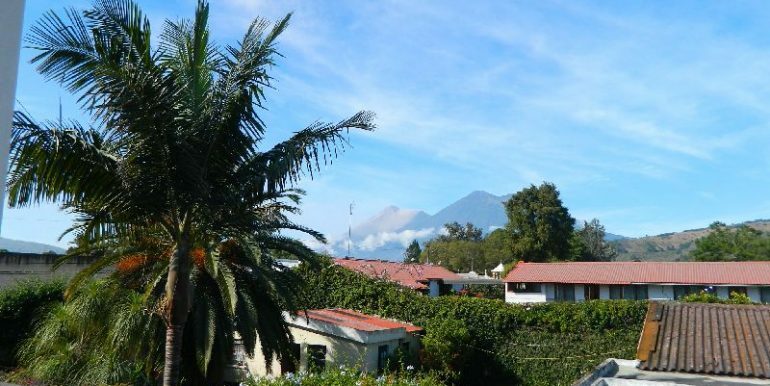 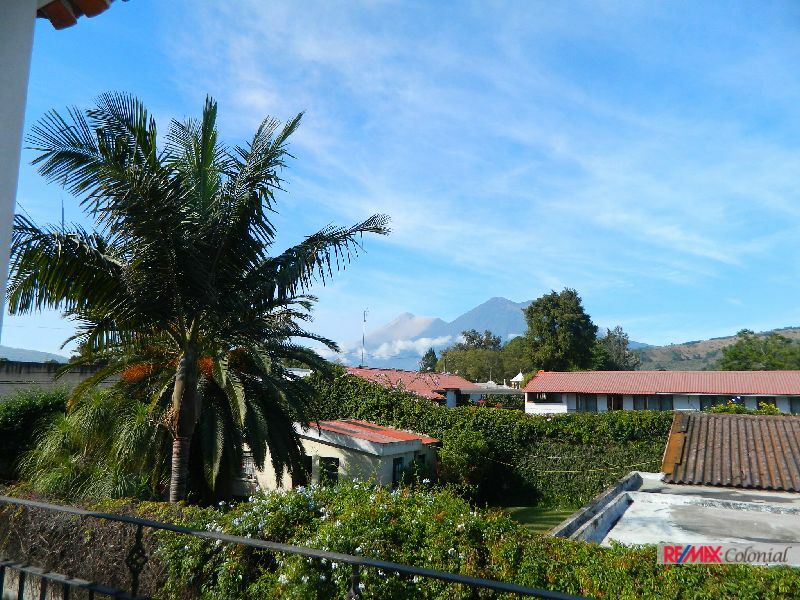 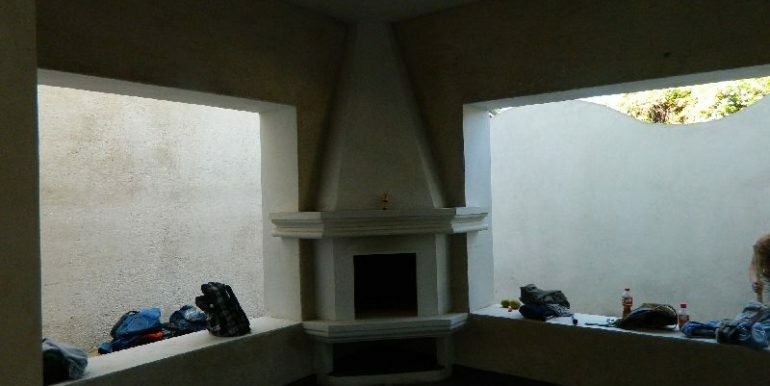 On the upper level are 3 bedrooms that share bathroom, and the master bedroom which is very comfortable, spacious, with natural light, and a balcony where you will be able to appreciate the fantastic view to the volcanoes. 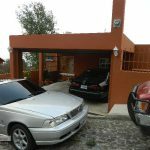 Don´t lose the opportunity to see this great option, call us now!